Cindy Ray Hale loves to write flirty books for teens with strong elements of deeply emotional issues from real-life situations. 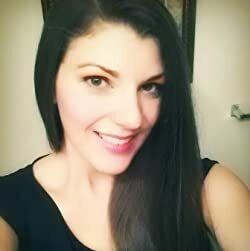 She loves connecting with her readers and is passionate about helping other authors who've caught the writing bug. Please enter your email address and click the Follow button to follow Cindy Ray Hale!